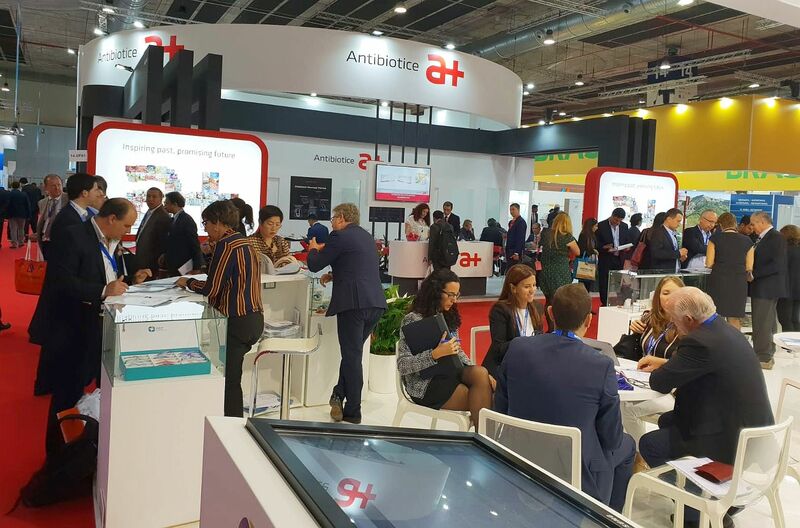 For the 16th consecutive year, Antibiotice participates in CPhI Worldwide 2018 (Chemical and Pharmaceutical Ingredients). The most important global event of the farm industry is held this year in Madrid from 9 to 11 October and will bring together over 2500 exhibitors from 153 countries. 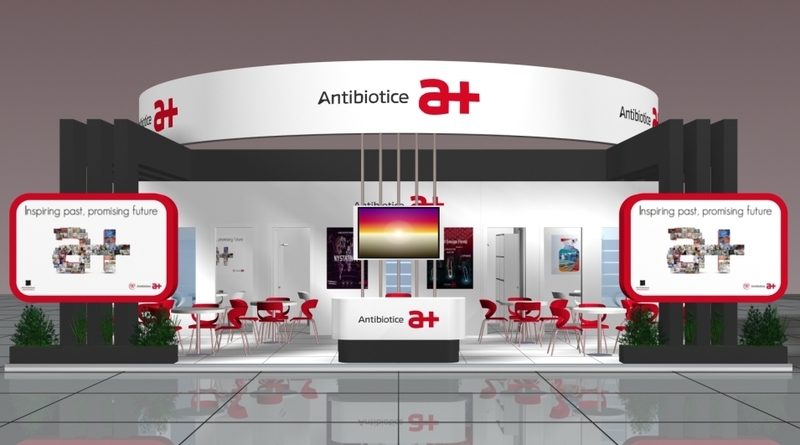 Together with the global elite of the pharmaceutical industry, the main Romanian producer of generic drugs will exhibit over 25 representative products from the perspective of the pharmaceutical forms held in the portfolio: sterile injectable powders, ointments, suppositories, capsules, tablets and food supplements, without neglecting the areas therapeutic strategies. Along with anti-infectives, for which Antibiotice is recognized as a leader in the production of sterile injectable products, we are considering promoting therapies for which we are more active, such as cardiovascular, CNS, dermatology and digestive tract. Top representatives of the company will be affiliated with business partners from around the world in an effort to capitalize on research capabilities and production infrastructure on the modern platform in Iasi. 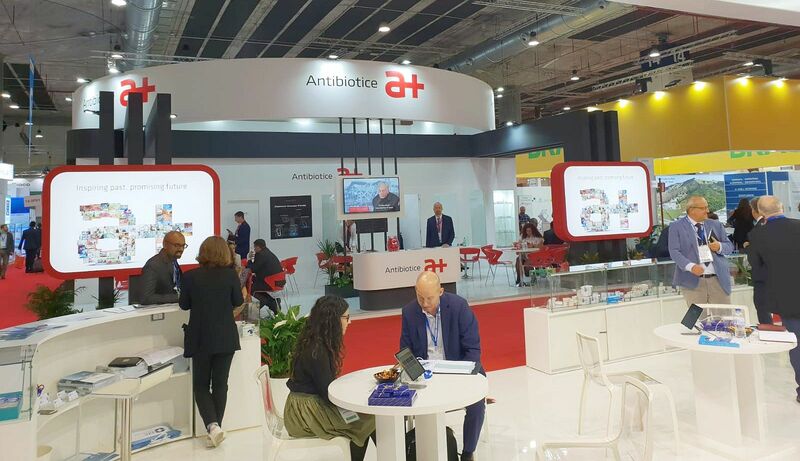 Year-to-year, the presence of the international Antibiotice brand internationally, including the CPhI exhibition, has become increasingly visible, with results to the fore. The prestige of the pharmaceutical company based in Iaşi has considerably exceeded national boundaries and is due today, to a great extent, to the emphasis on quality. Antibiotice SA’s growing performance in foreign markets is based on the quality of its products and processes, and above all on the quality of its people. Today, the company exports products accounting for about half of its portfolio in 75 countries, reaching a 35% share of total turnover in the end of the first half of 2018, and the increase in the first semester of the previous year is about 10%. Furthermore, the Iasi producer is the world leader in the Nistatine active substance segment, a product that has become the international reference standard and is certified by the Food and Drug Administration. At the same time, all 8 manufacturing sites – which give the Iasi producer the state as the most complex pharmaceutical producer in Romania – are certified by the National Medicines Agency in Romania. 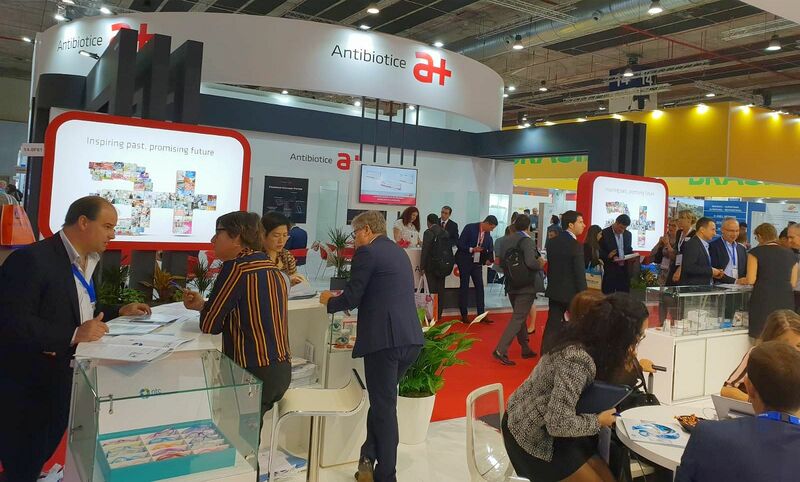 The context in which this year’s edition of CPhI takes place is even more important for Antibiotice SA as it has made the internationalization of the business a major medium- and long-term objective. 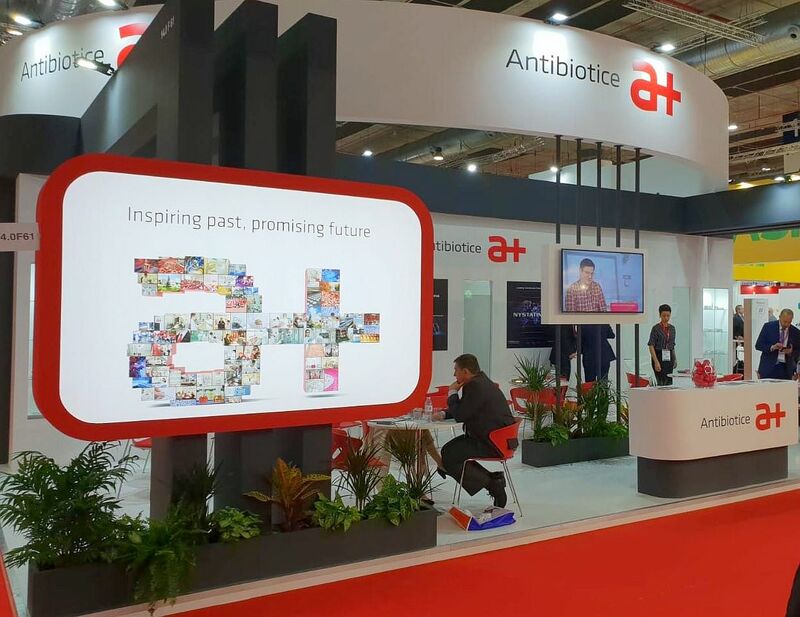 In the future, the company aims to accelerate development on the international market, both in mature and emerging markets, both through co-operation with local partners and opening new own offices, so that in the 2025 perspective, half of Antibiotic revenues will come from exports. At present, the manufacturer operates through its own representative offices in the Republic of Moldova, Ukraine and Vietnam.